Here are our recommendations to help you start right and get the most enjoyment out of astronomy. Don’t rush to buy a telescope – As Alan MacRobert of Sky & Telescope Magazine says, ‘To put a telescope to rewarding use, you first need to know the constellations as seen with the naked eye, be able to find things among them with sky charts, know something of what a telescope will and will not do, and know enough about the objects you’re seeking to recognize and appreciate them.’ When you do decide to buy, you will find there are a thousand choices of telescopes. Only a few will meet your needs. 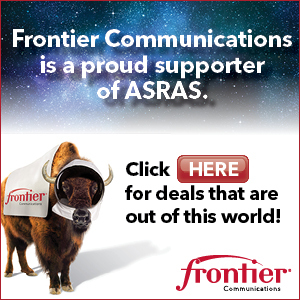 ASRAS can help you choose the telescope that’s right for you. Binoculars are great for astronomy – Binoculars are a favorite tool for beginning and seriously experienced astronomers alike. You might even already own a pair. Get some maps – Planispheres, star charts, and sky atlases are like road maps of the stars. Without a good map, you’ll never get where you’re going. Learn as much as you can – Astronomy is a learning hobby. Visit the library, seek out others who know more than you do, subscribe to one of the popular astronomy magazines. Read. There are also MANY astronomy education websites available to help you figure out what astronomy is all about. Cloudy Nights is an excellent place to go and read about product reviews, observing methods, antique and collector telescopes, amateur astrophotography and much more! 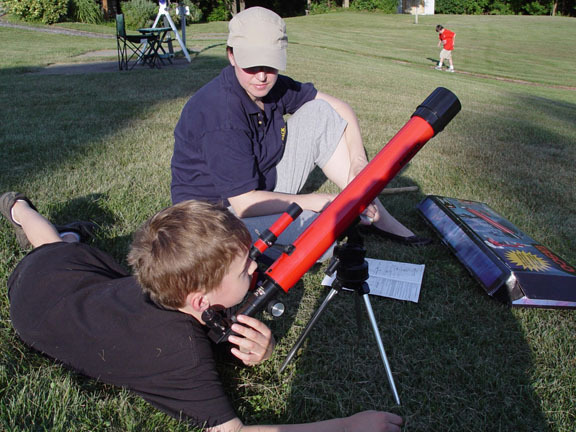 Join the Rochester Astronomy Club – we can help you get started, show you around the sky, let you test out equipment before you buy, and much more. Call us, come to a meeting, get to know us! Visit the All About ASRAS page to learn more about what we do and all the benefits of becoming an ASRAS member !